Philippine Nurses Association of Southern California (PNASC, Inc) is the Filipino American professional nursing organization of choice in Southern California. 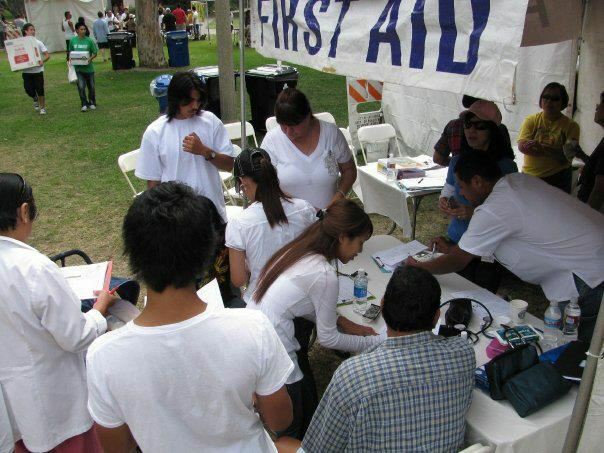 Promote activities which will unify the Filipino American nurses in Southern California. Collaborate with professional organizations and agencies in developing and implementing programs relevant to nursing practice, education and research. Participate actively in community activities which directly and indirectly impact nursing and healthcare.